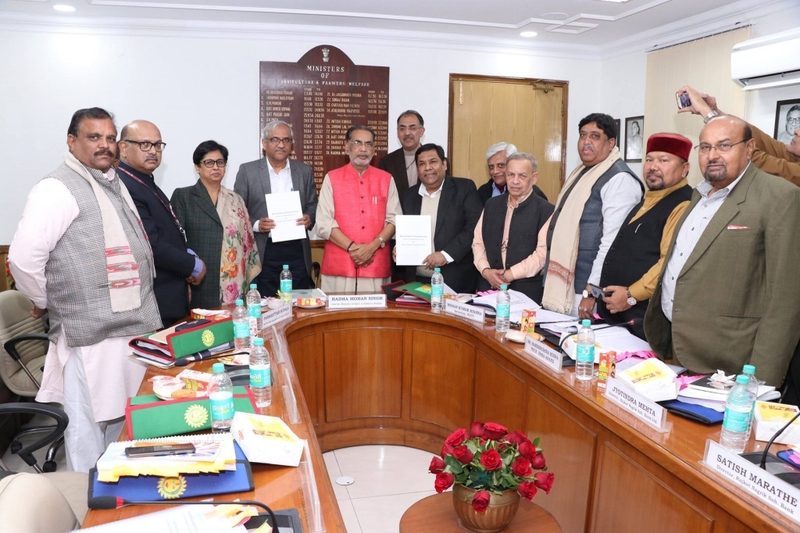 IRMA has collaborated with National Council for Co-operative Training (NCCT) for promotion of research, academic, training and development, consulting, knowledge management, and outreach activities in Dairy sector. The collaboration has been undertaken by IRMA’s Verghese Kurien Centre of Excellence (VKCoE) which will act as the nodal centre on behalf of IRMA for operationalization of this agreement. Both IRMA and NCCT will engage in a variety of activities like building the National Cooperative Database, organizing conferences and workshops and jointly publishing policy-level reports to draw attention of policy makers, short-term students and faculty exchange programs for the purpose of academics, training and capacity building activities, among others. 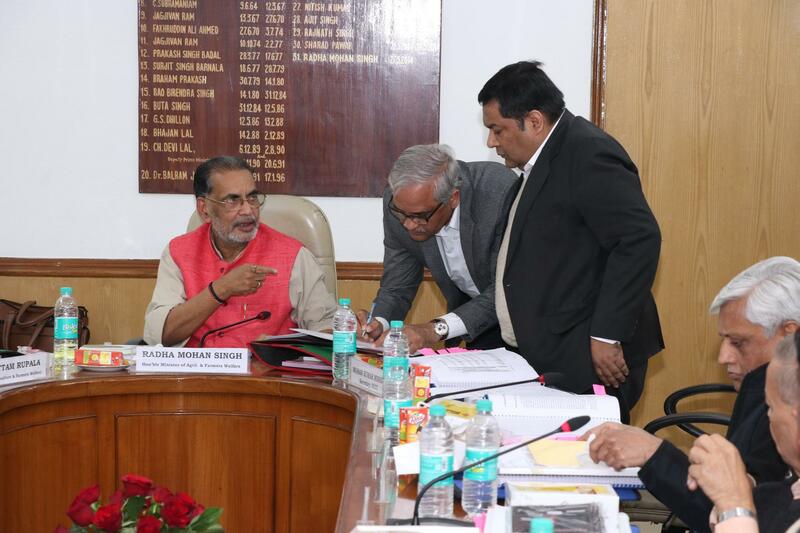 The Memorandum of Understanding between IRMA and NCCT was signed in the presence of Honourable Shri Radha Mohan Singh, Union Minister of Agriculture & Farmers Welfare. Prof Misra, also a member of the Governing Council of NCCT, represented IRMA on the occasion. VKCoE aims to act as a catalyst in documenting the achievements in dairy sector in India, benchmark with national initiatives around the world and create the desired repository for the benefit of all the stakeholders. While IRMA focuses on research, innovation, knowledge preservation and dissemination, outreach, extension and policy, VKCoE strives to emerge as an important platform for such interactions and exchanges and leapfrog the collective model to the next level.